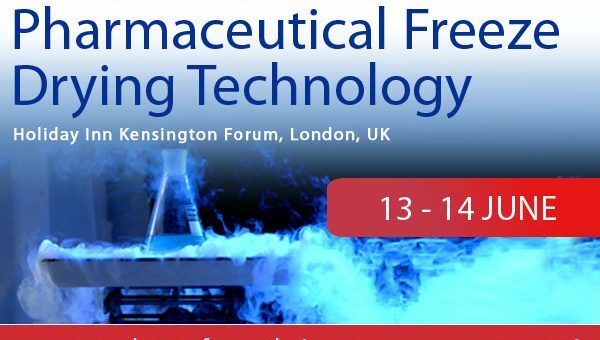 SMi are delighted to welcome Paul Matejtschuk, Principle Scientist, NIBSC-MHRA, onto the speaker panel for Pharmaceutical Freeze Drying Technology 2018! Paul Matejtschuk (PhD, CChem, MRSC) is a Principal Scientist, and leads the Standardization Science Section at the National Institute for Biological Standards & Control (NIBSC), a Unit of the medicines and Healthcare products Regulatory Agency, whose mission is to safeguard the quality of biological medicines. NIBSC is also designated a WHO International Laboratory for Biological Standardization. His team is focused on delivering formulation and lyophilization conditions for a wide range of biological reference materials and research interests include the relationship between structure and stability in biologicals, thermal analysis and other methods for the characterization of lyophilized proteins. SMi are delighted to have interviewed Paul about his talk this June, and his career experience. Q. How is NIBSC-MHRA organisation involved in Pharmaceutical Freeze Drying? Q. Which markets are looking to collaborate with in the future? A. We’re always looking to build good grant-funded collaborations, to help support new business where compatible with our CoI policy and to emphasise the important part that biological reference materials can play in making better cheaper and more effective biotherapeutics. Q. What are the key areas for development in the field of Pharmaceutical Freeze Drying Technology?